HomeBlogDoes a Home Warranty Cover Roof Leaks? Roof damage can happen at any time — but there’s never a convenient time to get a roof leak. Whether it’s hail, heavy rains, trees, or simply aging shingles, roof leaks can allow damaging moisture into your home. With home warranty roof leak coverage, you can take care of roof leaks quickly before they become a larger problem. Roof leak coverage is not standard on all home warranties. It is most often offered as an add on option for standard or premium coverage. But even though this coverage is not always included, it’s a good idea to add it, as it can save you hundreds, potentially thousands in roof repairs and damage to your home. Are Roofs Covered Under Home Warranty? Quickly identifying and repairing roof leaks is important to protecting your home from moisture and damage. That’s why Choice Home Warranty offers roof leak coverage as an add on to any home warranty service contract. With Choice Home Warranty’s optional coverage, home owners will be covered for repair of roof leaks regardless of the actual cost of repair. This is exceptionally helpful coverage, as it is essential to take care of roof leaks as soon as they are discovered in order to avoid damage to your home. Roof leak repair coverage is especially helpful, as it makes it easy to quickly take care of the problem. Without home warranty roof leak coverage, home owners might drag their feet calling a roofer to take care of one small leak, letting it grow into a more serious problem. But with home warranty coverage, all it takes is one call and a low service call fee to get roof leaks taken care of before they grow into a larger problem. Even a minor roof leak can cause major damage. Roof leaks should be fixed immediately even if there doesn’t seem to be a big problem. Any roof leak can cause a big problem, leading to water in your home, damaged ceilings, damaged insulation, rotted framing and sheathing, even mold growth in your home. If you have a roof leak, don’t wait until a major storm reminds you that you have a big problem. Roof leaks don’t go away. In fact, they often get worse over time. It’s best to take proactive action and get roof leaks repaired as soon as they are discovered. Roof leaks can be caused by any number of problems. These include blown off or missing shingles, bad or leaking pipe flashing, problems with step flashing or valleys, ice dams, and more. That’s why it’s important to work with a professional roofing specialist such as Choice Home Warranty’s so that your roof leak and subsequent repair can be professionally diagnosed and treated. With roof leak coverage from Choice Home Warranty, home owners can be assured that roof leaks will be quickly dealt with. Choice Home Warranty’s network of professional technicians will work to repair roof leaks before they can cause serious damage to your home. Don’t wait to call Choice Home Warranty for help with your roof leak. As soon as you notice a problem, contact the claims department at 1-888-531-5403 or submit a claim online. Service is available 24/7/365. Choice Home Warranty will dispatch a service technician to your home right away to assess and repair the problem with your roof. Regardless of how much the roof repair actually costs, you’ll pay a low $60 service call fee to the technician. Roof leaks rarely make themselves known on beautiful sunny days. Rather, they pop up during heavy rainstorms or when your roof is covered in melting snow. But given the risk of damage to your roof and home if you ignore even the smallest roof leak, it’s important that you call a technician for help right away. That’s why Choice Home Warranty’s professional roof repair technicians are always available to help with roof leaks. When home owners submit a claim, Choice Home Warranty immediately dispatches trusted local professional technicians to assess and repair roof leaks. Work orders are approved within minutes so that technicians can get your roof leak repaired as quickly as possible, saving you time and potential damage. Roof repair costs can be significant without the help of home warranty coverage. Typically, home owners spend between $316 to $1,046 to repair a roof. The average cost to repair a roof is $671, though some home owners pay as much as $2,000. This can be a significant expense for home owners, especially because this is a repair that can’t wait. With Choice Home Warranty, home owners will simply pay for a home warranty service contract with optional roof leak coverage as well as a low $60 service call fee. This is significantly lower than the average cost of a roof repair, so home owners with Choice Home Warranty roof leak coverage will typically save significantly on roof repairs compared to those without coverage. Keep it clean: Debris can lead to rot and damage. Be sure to keep gutters, downspouts, and skylights clean and free of debris. 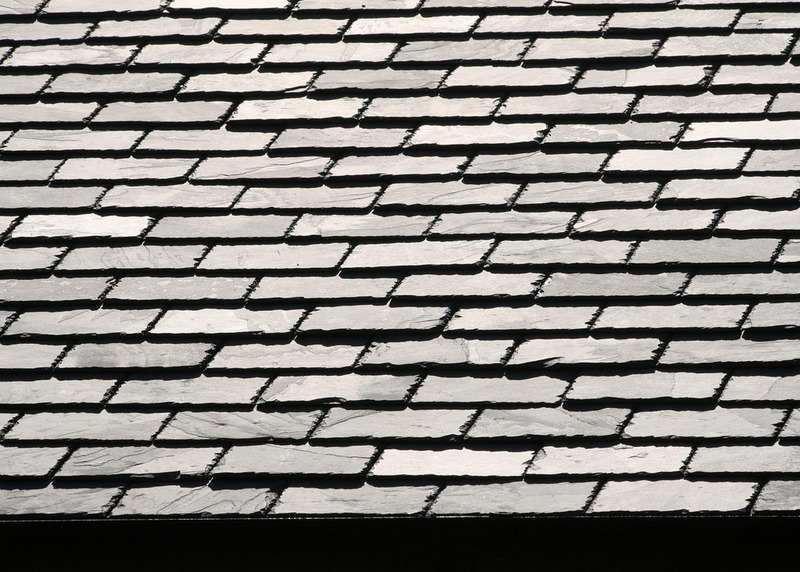 Remove algae, mildew, and moss from your roof, as they can lead to shingle damage. Inspect the exterior of your roof: In the late fall and early spring, inspect your rooftop for signs of damage. You should look for loose shingles and missing or cracked tiles as well as loose flashings and cracked or worn rubber boots around vent pipes. Consider hiring a professional, as they may be able to identify problems the average home owner might not notice. Trim branches: If you have trees close to your home, trim branches that hang down over the roof to avoid damage. This will also discourage pests like squirrels and raccoons. Check for stains in your attic: After heavy storms, check your attic for water stains. Carefully remove snow: Snow accumulation can lead to a roof collapse. Use a snow rake to carefully pull snow off of your roof and avoid damage. Look for fungus and algae: If your roof is growing fungus, moss, or algae, install zinc or lead control strips to discourage growth. Inspect metal areas for rust: Left to grow, rust can become a problem for your roof. Take a look at metal areas, identifying any rust growth. If you find rust, wire brush it off, then prime and paint the metal. Seal chimneys and joints: Look for cracked mortar around joints and chimneys. If it’s not in good shape, reseal the mortar or caulking.